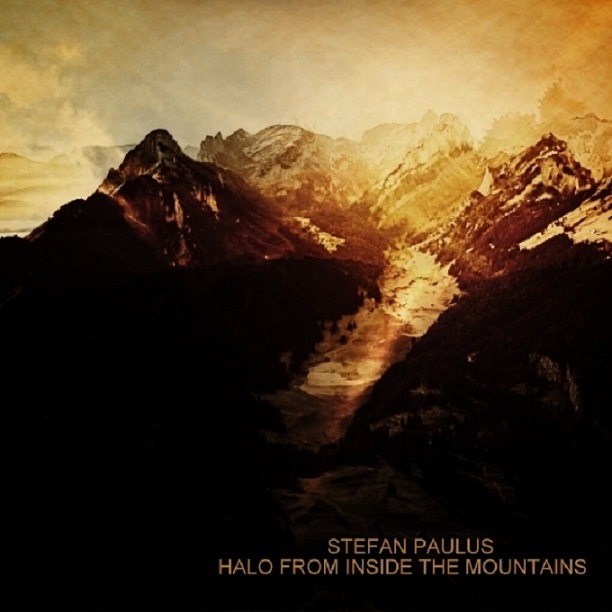 Buddhist on Fire welcomes the return of Stefan Paulus with his release „Halo From Inside The Mountains“: crafted using field recordings made over the course of a year in the mountains of Appenzell in Switzerland it thus encompasses all seasons. 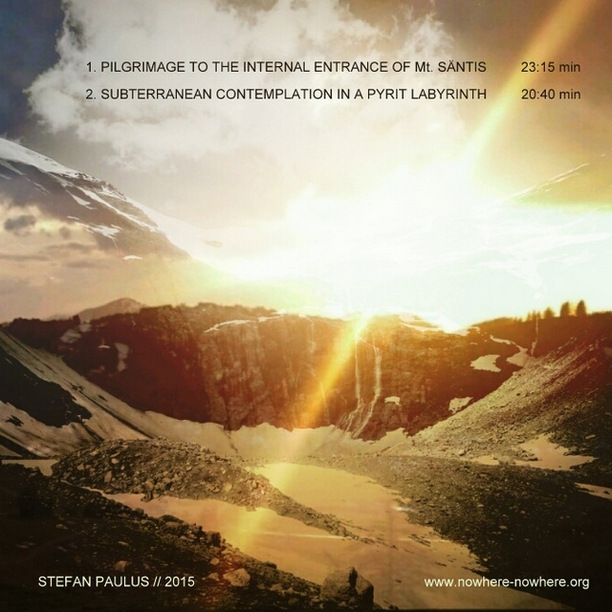 These rituals and inner mountain exploring tours gave the record and the songs their name: “Halo From Inside The Mountains” And “Pilgrimage To The Internal Entrance Of Mt. Säntis” + “Subterranean Contemplation In A Pyrith Labyrinth”.